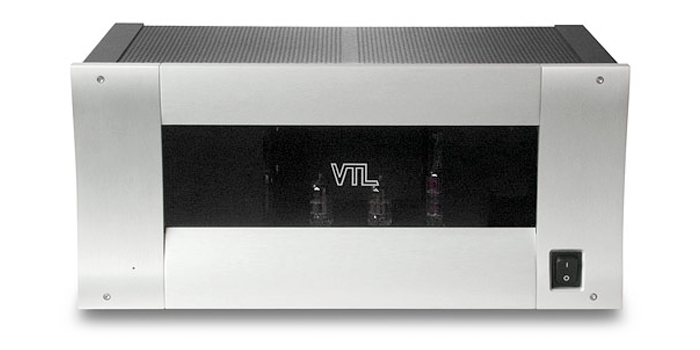 VTL’s ST-150 is a relatively compact yet powerful stereo power amplifier employing 6550 tubes that are capable of driving a wide range of speaker loads. 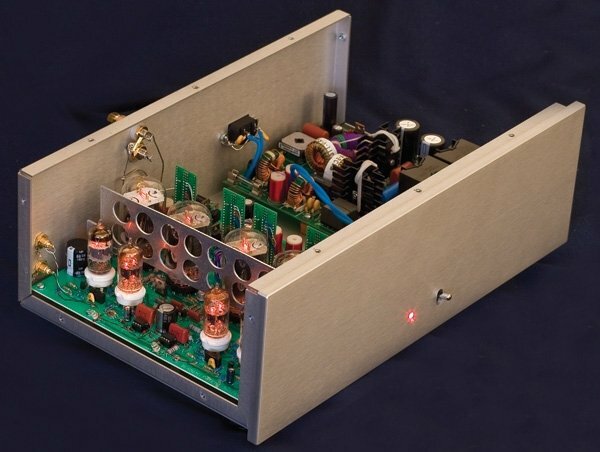 A classic all-valve push/pull power amp, the 150 delivers 150Wpc in tetrode mode and 70Wpc in triode operation. 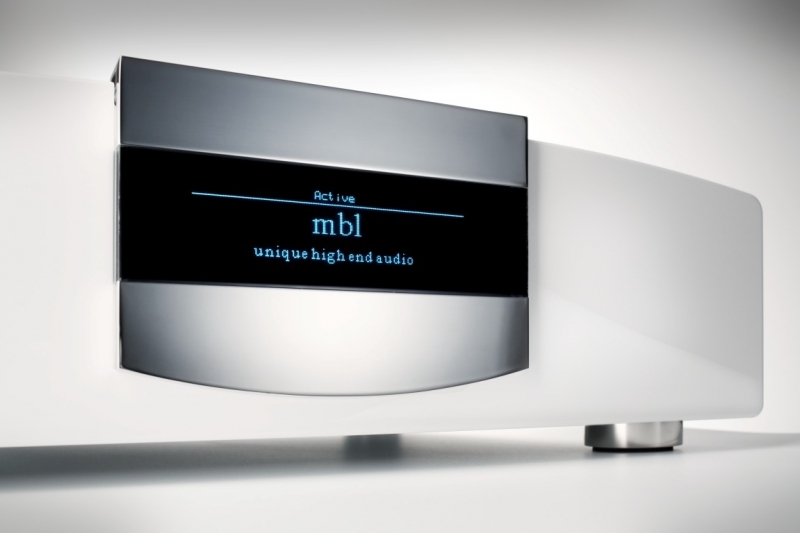 Sonically the amp delivers plenty of wallop, but is also capable of fine dynamic shading, excellent resolution, and great overall coherence, with the attendant bloom, air, and texture tube lovers desire. Atma-Sphere’s uniquely simple, 60Wpc, Class A, all-tube OTL (output transformer-less) design offers a rare and exhilarating glimpse into music that few other amps can duplicate. 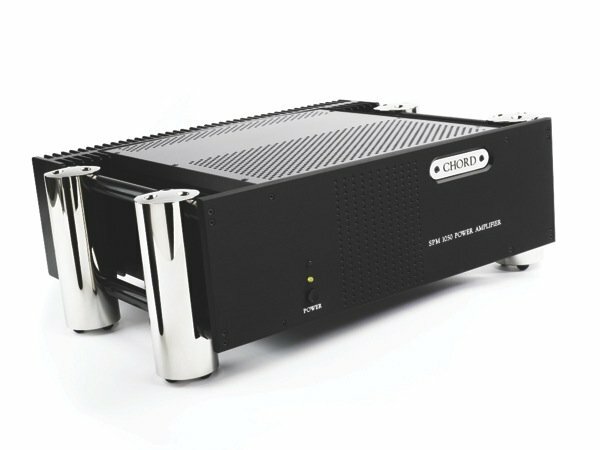 This triode-based classic also possesses outstanding neutrality, clarity, definition, soundstaging, and dynamics. Relatively high-impedance, high-sensitivity speakers are recommended for best bass performance. 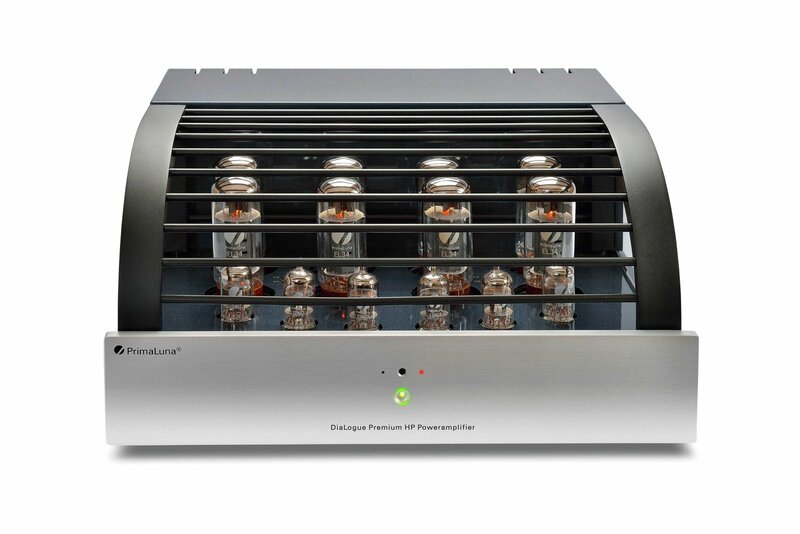 For someone looking to indulge in the tube experience, with most of the drawbacks superbly well minimized, GW cannot recommend the 70Wpc (40Wpc in triode) PrimaLuna DiaLogue Premium HP highly enough. It offers creative and thoughtful design, exceptional build-quality, first-rate parts and assembly, tremendous attention to detail, and elegant look and feel, and its sonic performance is clearly well above its reasonable asking price. The compact SPM 1050 delivers 200Wpc and is all but unflappable when pushed hard. Indeed, it likes to be pushed. It has terrific control and grip over speakers, delivers explosive dynamics as well as plenty of nuance, and is coherent across the band. Cool under fire, the 1050 never sounds forced or exaggerated. David Berning’s latest refinement of the ZOTL technology offers 30Wpc of pure tube delight. It is intended to work with nominal loads in the range of 4 to 16 ohms, and ideally a speaker sensitivity of at least 90dB. Superlative transient speed at the point of attack leaves conventional transformer-coupled tube amps in the dust. Control of transient decay is also exemplary. Sounding more like a fine analog amp than the hybrid-switching amp it is, the 180Wpc C21 offers much of the sweetness, air, and texture (if not the full measure of swat) of MBL’s own Reference line 9011 amps. Its top end, the region where Class D once struggled, is smooth and extended. Its lows are elegantly controlled but not over-torqued; instead, there’s a bit of velvety bloom. An amp that can proudly stand next to the best in its class.